Clinic Synopsis: The session seeks to highlight the notion that the in-depth study, preparation, and performance of staple chamber literature can yield many positive by-products for a band program. Among them: 1) the hyper-developement of individual musicianship and performance skills 2) the opportunity to expose students to composers who did not write for the modern concert band 3) the use of small ensembles to recruit at middle schools 4) an avenue to increase student performance opportunities. Clinician Biographical Information Gabe Musella is Director of Bands at Spring High School in Spring, Texas. A graduate of Texas Tech, his bands have earned UIL Sweepstakes in eight separate categories, performed at Midwest and the BOA NCBF, and been finalists in TMEA Honor Band & UIL State Marching Contest. Spring Band has had four different ensembles featured in performance at Midwest since 2008. The band was the subject of an article in the November 2010 issue of The Instrumentalist. Gabe has presented sessions at TBA, TMEA, Midwest, and TCDA. Mr. Musella is an active composer published by RBC, Row Loff, Carl Fischer, Kjos, C. Alan, Boosey & Hawkes, and TRN. His compositions have been performed at major music conferences in the United States and abroad. He has works on the Texas PML for band and orchestra. 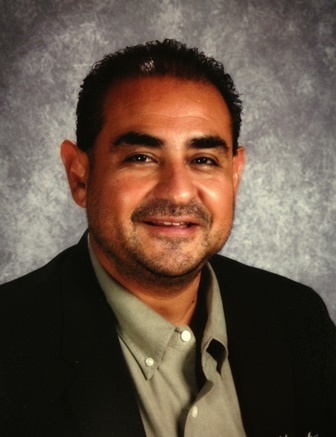 He has been honored as a Spring ISD Distinguished Educator on many occasions. Memberships include ASCAP, Phi Beta Mu, TMEA, TBA, TMAA, Phi Mu Alpha Sinfonia, and the Texas Tech Band & Orchestra Camp. Second Clinician Biographical Information Jason A. Smith serves as the assistant band director at Spring High School in Spring, Texas. He co-conducts the Wind Ensemble, Symphonic Band, Concert Band, and Jazz II. 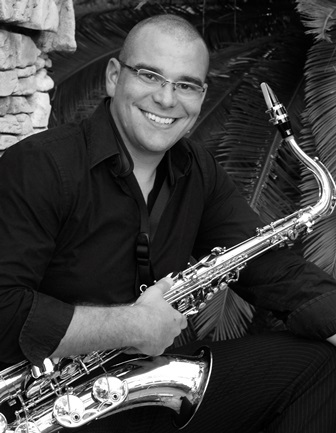 He is the lead woodwind instructor and ensemble coach. Jason, a Spring High alumnus, received his Bachelor of Music Education from the University of Houston’s Moores School of Music. In his sixth year of teaching, he previously worked in the Clear Creek ISD. Ensembles under Mr. Smith’s have received the coveted UIL Sweepstakes award, as well as superior rating at numerous festivals. In 2013, the Spring High School Saxophone Quartet, under Mr. Smith’s direction, performed at the 67th Annual Midwest Clinic. He was a student of Dr. Karen Wylie, Tom Bennett, David Bertman, Noe Marmolejo, and John Benzer. His professional affiliations include the Texas Music Educators Association, Texas Bandmasters Association, the Texas Association of Jazz Educators, the North American Saxophone Alliance, and Phi Mu Alpha Sinfonia.